Grande has broken her silence on the attack that claimed 22 lives. Nearly a year after the bombing at her Manchester concert left 22 people dead and more than 500 injured, pop artist Ariana Grande has opened up about the immense impact the incident had on her mental health. A new interview in TIME reveals Grande considered giving up performing entirely in the days following the attack, at one point telling her manager Scooter Braun that she could “never sing these songs again”. The One Love Manchester concert went ahead a couple of weeks later, with over 50,000 people in attendance, and a roll call of headliners including Justin Bieber, Katy Perry, and Coldplay. The concert raised over $15 million AUD for the victims of the bombing and their families, and Grande was named an honourary citizen of Manchester. “There are so many people who have suffered such loss and pain,” Grande says. “Music is supposed to be the safest thing in the world. I think that’s why it’s still so heavy on my heart every single day. 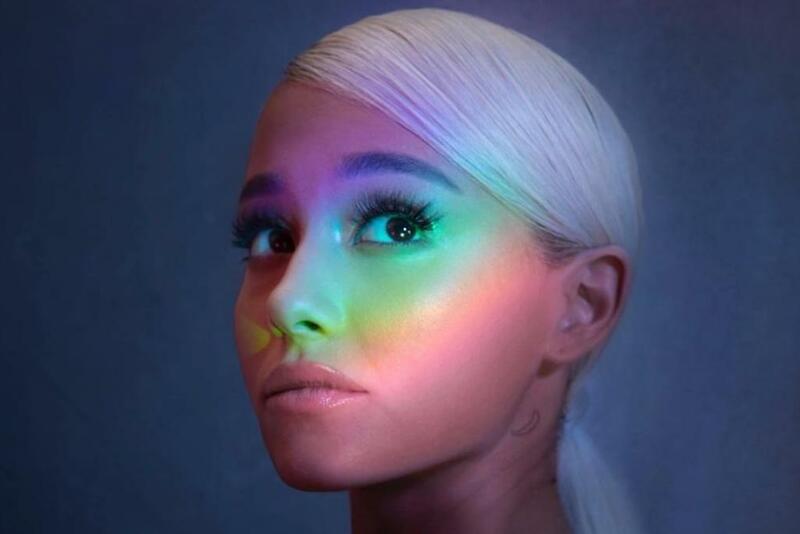 Grande’s latest single ‘No Tears Left To Cry’ was written about the tragedy; it’s the first cut off her new record, Sweetener, which is due out in the next few months. Listen below.